You can also find L’OFFICIEL and HERO photobook in Ktown4u. I’m dead. By the way why there is no news these days ? It looks like Mia and Rilanna are on vacation or just super busy with real life so no JYJ3 updates, Jaejoong too, last IG update was 3 days ago. Do you have twitter? you can check @crystalmoon0213 for some updates and translations. thank you. been my habit to drop-by on this blog for updates but its been days already……. 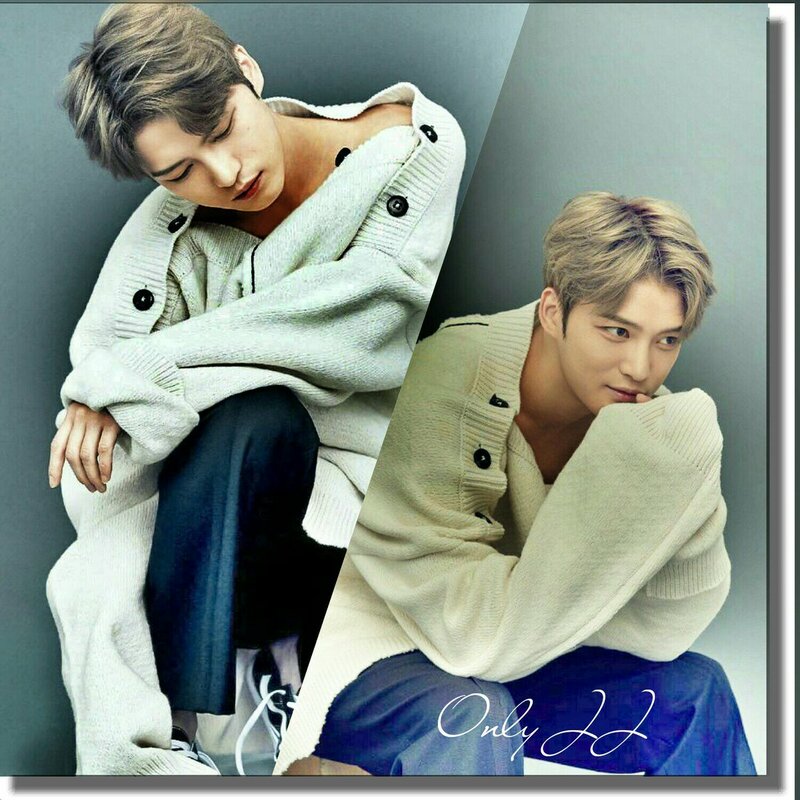 Let’s watch for it tomorrow, Jaejoong’s Special Live!!! Watch for it, Jaejoong's Special Live !!! It has cancelled. What is going on ? I hope that our dear Adminies is alright.. Yes, hug sis, though I can read all the updates in twitter but the feeling is different if they’re posted here, we can go back and read anytime even after years. But it’s only Mia (JYJ3 Team), hope Admin Rilanna is also okay and can comeback updating. With regards to JJ’s drama, hope it’s coming soon but with all the new dramas airing, I realized how stiff the competition in the acting world, even SJK has still no drama after DOTS (or he’s waiting for the right script) and I read the industry is suffering of backlash in terms of profitability caused by China ban of Korean content. Chinese market is so huge that it surely hurts if taken out from the equation. “companies are working to reduce production costs, which involves the cancellation of daily dramas and the use of mid-episode ads.” Hope it’s not the reason why there’s still no news of JJ’s drama. Right, love it when all updates posted together here and you got a tidbits of info added and shared by everyone. True, China has bigger market and it does affect the kdrama industry..not to mention that good actors have made a comeback from military service alongside with actors whose making name and doing well in drama (lot of players right now) but i hope and trust in JJ instinct when he decide to do the drama. aye!!! want him to be my personal barista!!! WOW Thanks for your sharing ! But if you want this official photobook. Check below. Any other site are all sold out already !